With 79 domestic titles and back-to-back European Cup wins to their name, Benfica are one of the most successful and celebrated clubs in Portuguese and European football. 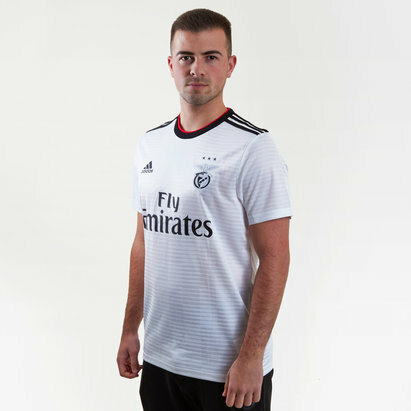 At Lovell Soccer, we’re proud to stock the latest home Benfica shirts for 2017-18 – as well as other official apparel, including training shirts and polo shirts. 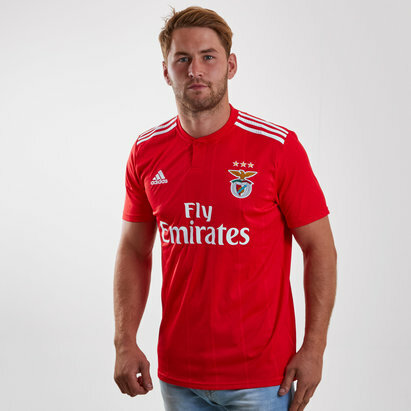 Browse the Benfica range at Lovell Soccer today to find out more.